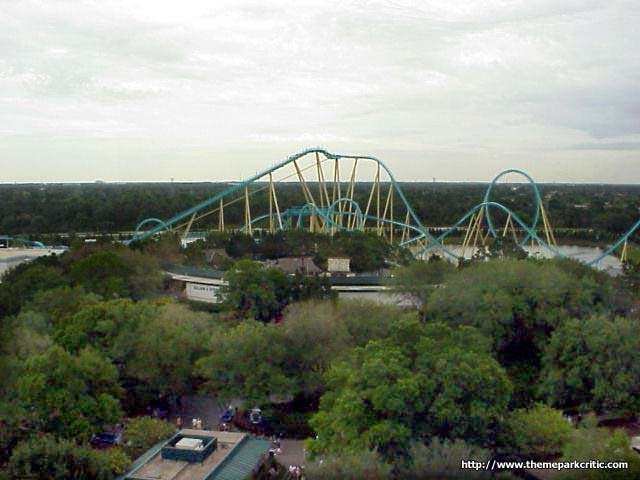 This ride is definately one of my favorite coasters. It has a great layout and is very smooth, like all B&M rides are. So much fun to ride, especially at night. The dive loop and zero-g roll are just great. Great coaster. Very nice and smooth ride! Just what this park needed, a good roller coaster. Still my favourite coaster. The layout and the lineup of elements seems pretty perfect to me. Its fast, its powerful and its pure fun. This is a great coaster! The turn after the initial climb is truly enjoyable! Going in the little sea monster cave is amusing. 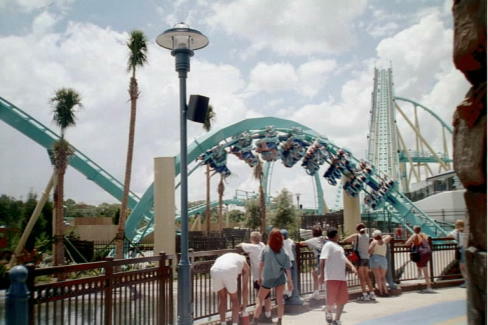 A very fun, smooth, coaster. Whoops! I never meant to give this ride a mere 5! Dont know how that happened! K-r-a-k-e-n! Give me a 10! Hooray! 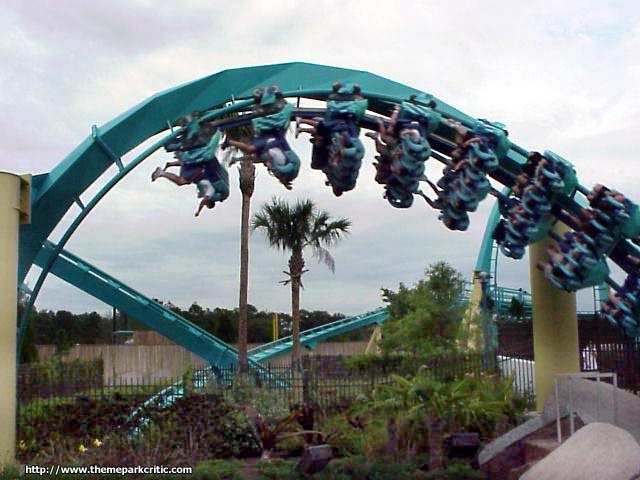 Hands down the best floorless ever (and I think the best coaster in Orlando). I never get tired of the ride, I have to smile the entire time I am on the ride! 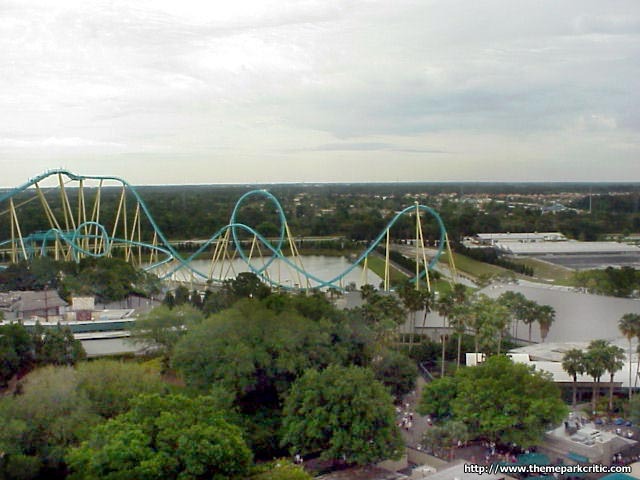 God I love this ride - my first floorless, and it simply blew my mind away. The ride was SOOOOO smooth, and at the same time, delivered just the right amount of intensity which could satisfy my coaster instincts. And the barrel roll is one of the best I have ever experienced - the weightlessness is so prolonged and wonderful. 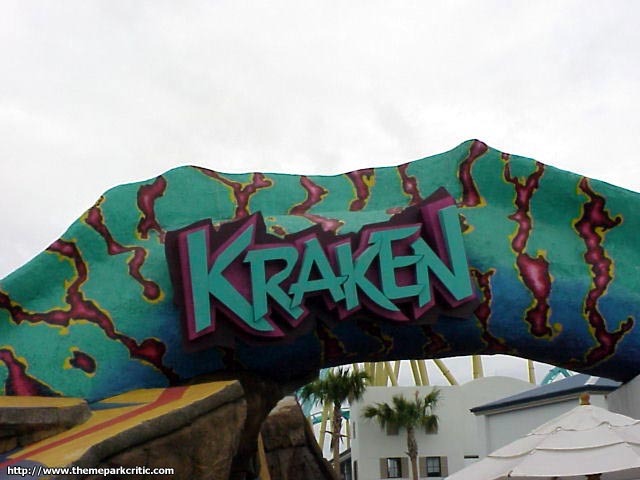 Oh, and you MUST ride this at night - when you plunge into Krakens lair it is PITCH BLACK and everybody is screaming their lungs out. Utterly terrifying. The only downside is that the pits the train travels through during the last loop really stank! 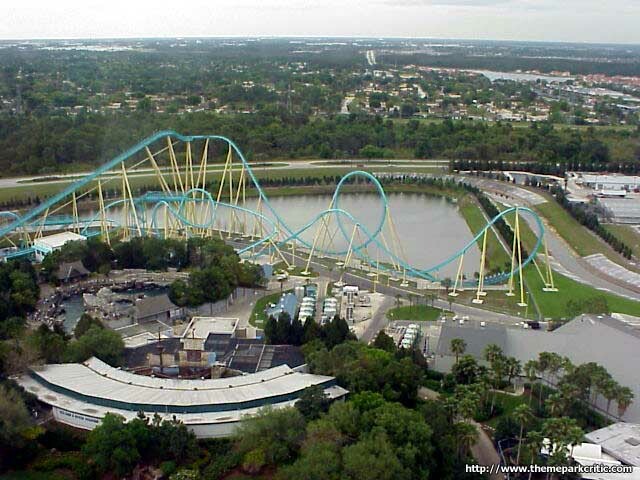 Greatest floorless ever! The theming with the Kraken arch overhead and the dip into the underground tunnel were wonderful! I wish everyone could experience this coaster since it is so well engineered and probably the best steel coaster in the south! Everyone get here and ride this thing as fast as possible! This Is Really Number 10 big Time. Strap Into A Flying Chair, Board The Ultimate Rush, On This Edge Of The seat White Knuckle Thriller. 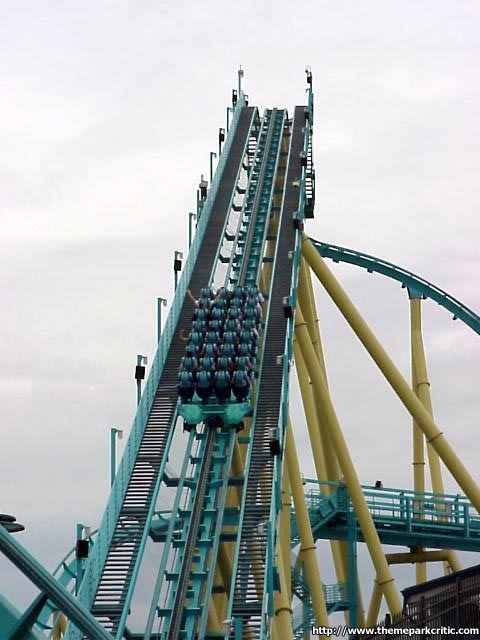 During The First Huge Drop As You Are Going Down It The Air Coming Off The Track Rails Push Your Legs Into Your Chair Because it Is A Floorles Coaster(A Coaster With Your feet Dangling and the Track Under ya). Amazing G Forces And Everything. When You Think Its done Kraken Drops You Into A Waterfall Rock Cave at The End. You Will Have Fun On This Terrifying Beast Monster. 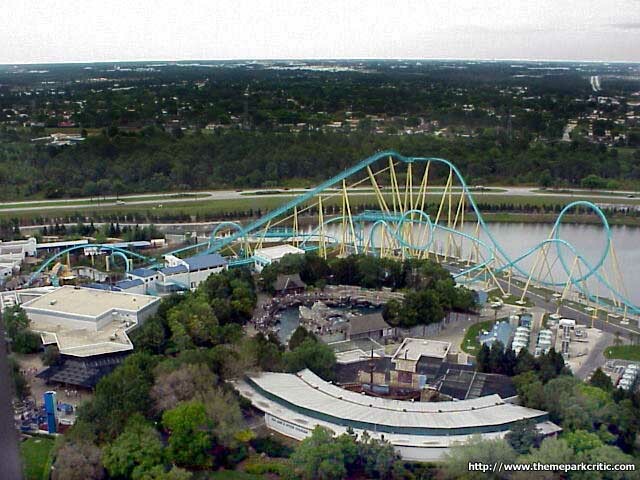 A Huge Top Ten Coaster. 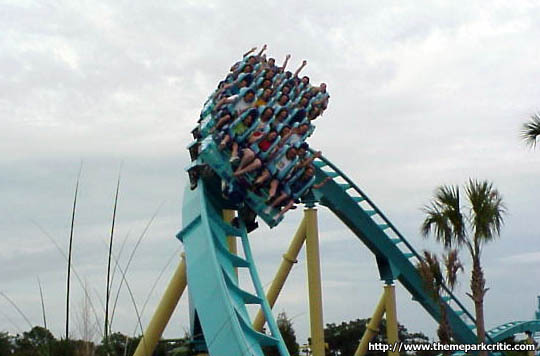 Trust Me This Ride Is safe I Rode it And I say It Is a Must Ride. When I Rode it The wait was Only 5 Minutes. 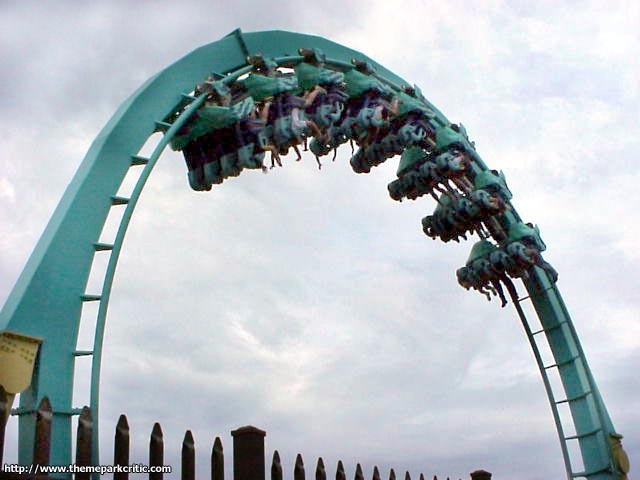 If You Dont Want To Get On The ride Until You Know You Are fit safe In The Harness- then: Just right In Front Of The entrance You can try The seats Out To See If You are safe. 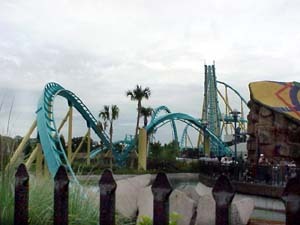 Try Kraken Out At Sea World Florida. Right Behind Penguin Encounter and Next To Journey To Atlantis.